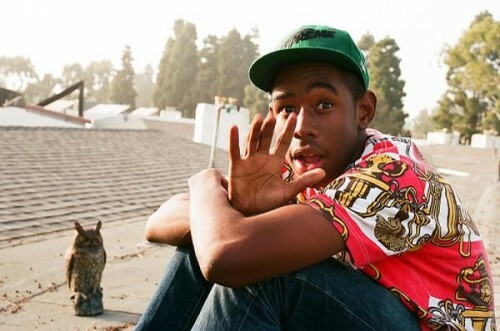 Posted on May 17, 2011, in Rap and tagged odd future, Rap, Tyler the creator. Bookmark the permalink. Leave a comment.